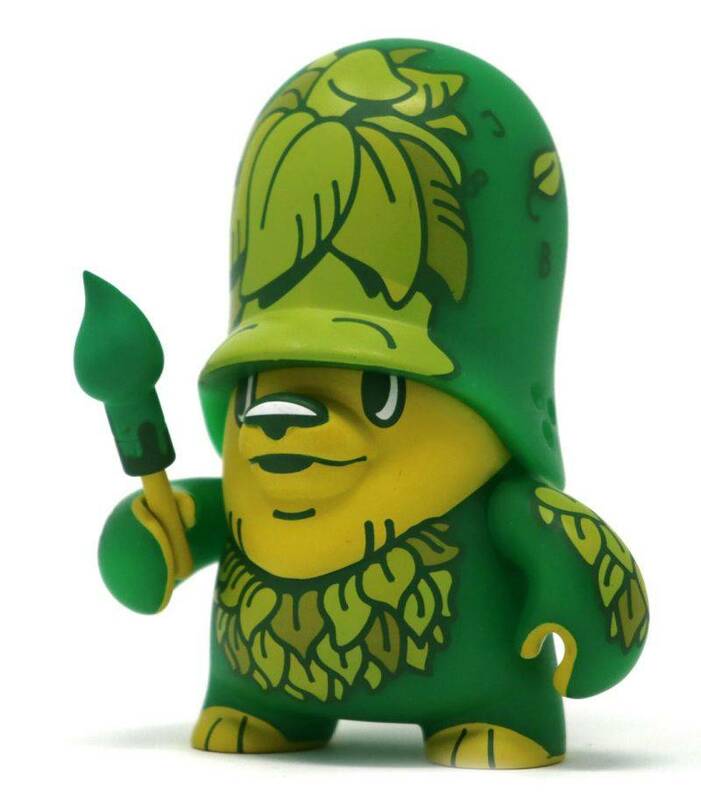 This is the Greenling Trooper Green from the Teddy Troops 2.0 series 2, designed by Flying Fortress. 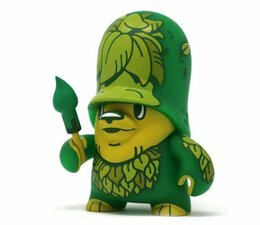 Artoyz has collaborated with Flying Förtress, father of the Teddy Troops, to bring them back to life, but they have done more than that! They have improved and slightly modified the shape of the Teddy Troops to make it 2.0. For the series 2, Flying Förtress has accomplished 6 new original designs, each design divided in 2 colorways, an original one limited to 320 pieces and a variant one limited to 160 pieces. 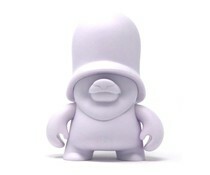 Here is the Greenling Trooper in the classic version limited to 320 pieces and with a pencil accessory.